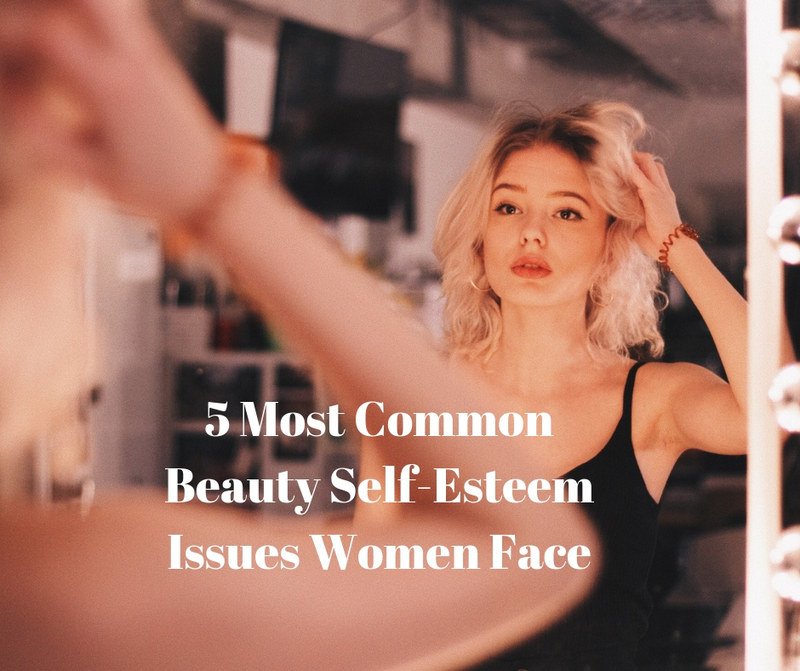 Even though almost every woman in the world tries really hard to be as beautiful as possible, there are still some obstacles linked to self esteem they face on a daily basis which mustn’t be overlooked. Here’s a list of five most common beauty issues women are dealing with, so check them out and see what you can do to overcome them successfully! The first and one of the most common self-esteem issues a lot of ladies face these days is the fact that they often focus on their imperfections rather than on their good sides. This is particularly true when it comes to their physical appearance, which is mostly because the beauty industry has raised the bar and came up with unrealistic beauty standards hardly anyone can keep up with. 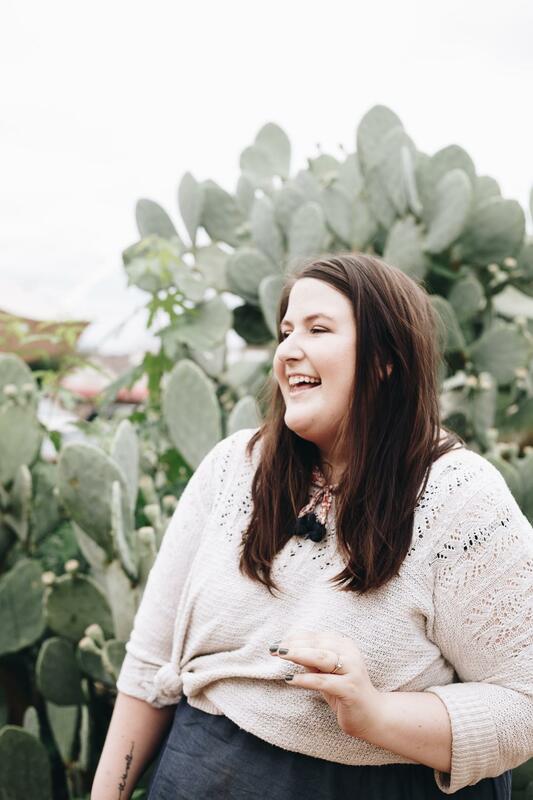 So, the next time you think that your belly is too big or that you have short legs, be sure to focus on your beautiful, plumped lips or gorgeous eyes. You’ll see an instant improvement, both in your mood and in your overall self-image! Another thing you must stop doing as soon as possible is comparing yourself to other people. Even though healthy competition is more than fine, a large number of women actually tend to obsess about how other ladies look and what they wear, which is everything but okay. Comparing yourself to other women will bring you more harm than good in the long run, so be aware of that and you’ll learn that your only competition should be yourself, and no one else! You’ve probably already noticed that your physical appearance has a huge impact on your happiness, and the truth is that these two are closely intertwined. Of course, you can’t be entirely happy when you aren’t satisfied with your appearance, which is completely normal. This problem can be solved by establishing healthy eating habits and working out regularly, but the fact is that these sometimes aren’t enough. If you’re dealing with excess weight that simply won’t go away, no matter what you do, you should probably give weight loss surgery a try. Asking for professional help is a good way towards improving your looks and loving yourself more, and if that’s what you’re looking for – just go for it! 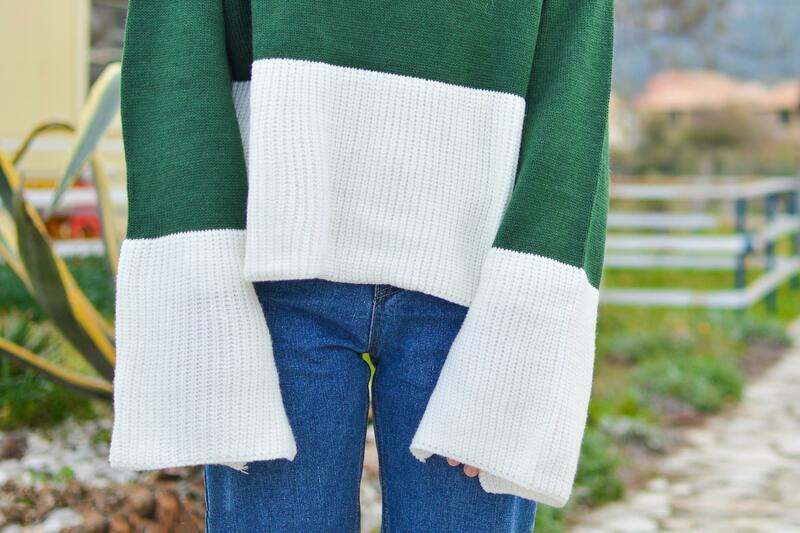 Even though it seems irrelevant, the fact is that picking appropriate clothing items that fit your body type is an essential step towards improving your own self-image and boosting your self-esteem. Dressing for your body shape is absolutely vital when it comes to picking your perfect combos, so do your best to understand your body and you’ll see what we were talking about. The same goes for finding appropriate makeup techniques for particular face shapes, which is one of the most amazing ways to focus the good parts of your face and cover some minor flaws at the same time. 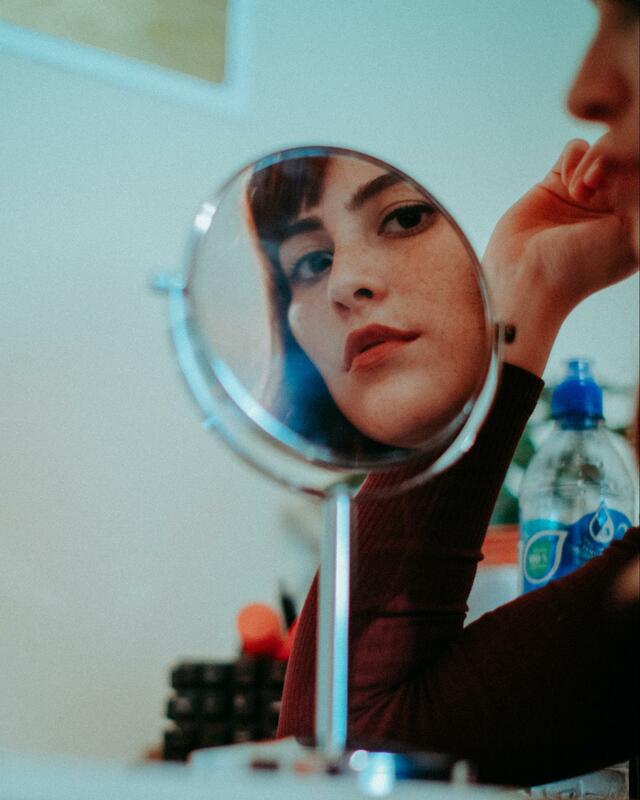 As previously stated, a lot of ladies these days try to keep up with the current beauty standards and the latest trends in the industry, which definitely isn’t everyone’s cup of tea. And you know what? It shouldn’t be in the first place! Every woman in the world is an individual with her own qualities, traits, thoughts, beliefs, attitudes, and preferences, and that’s exactly why you shouldn’t even wish to look like somebody else. Instead, you should try hard to express your creativity and stand out from the crowd, either with your unique hairstyle and a makeup look or with your fashion choices. That’s what a woman can do to boost her self-esteem! As you can see, there are a lot of self-esteem issues millions of women are facing on a daily basis, but you know what? There are still ways to overcome them and become much more confident, which will help you love yourself just as you are. That’s exactly what matters most, right? Mianna is a passionate writer currently living and dreaming in Europe. She is a strong believer that both mental and physical fitness go hand in hand, you can’t have one without the other. And like any other girl, she is guilty of falling in love, over and over again, with premium makeup, fashion and champagne. such a nice article. I think it’s easy for a person to get unhappy for things that we don’t have. But it is so hard for a person to be happy about things that it has.